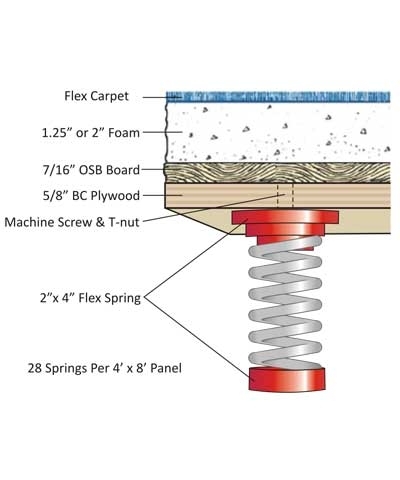 Add a Safety Zone to your Spring Floor. 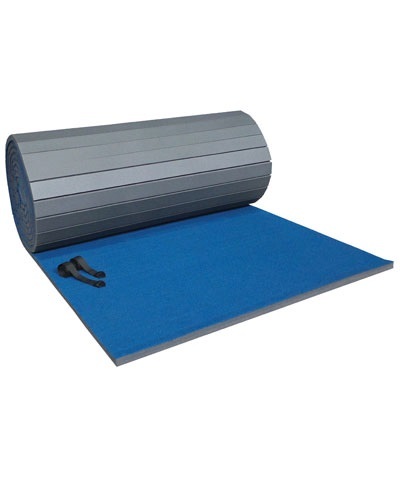 Floor Ex Corner Mats will velcro to the corners of Carpet Bonded Foam Spring Floor. 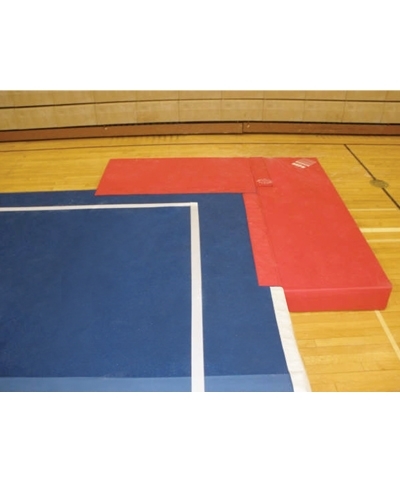 The Corner Mats are designed as a safety zone mat for protection when stepping out of bounds or stumbling backwards. 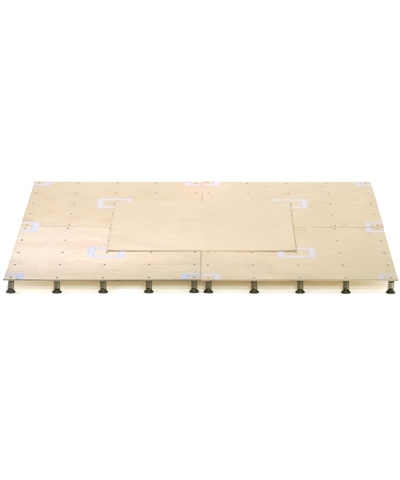 Each corner consist of (1) 2'x4'x6-5/8"
and (1) 2'x6'x6-5/8" with 4" hook connector flaps. Set of 8 Mats, 2 in each corner.